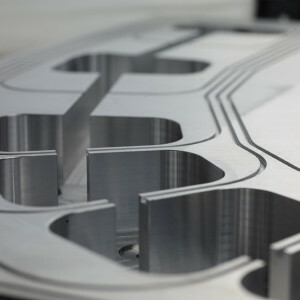 Whether in machine construction or space flight, in medical technology or the optical industry—due to its material properties, aluminum cast plate is deployed in various fields. 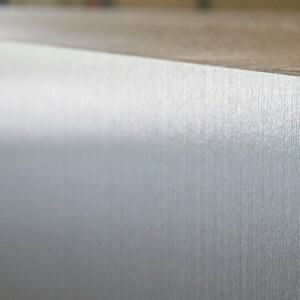 Given that every application places certain technical and quality demands and other requirements on the material, you will find an extensive range of approved and innovative semi-finished aluminum products at alimex to meet all these needs. The ACP series stands for aluminum cast plate – high-precision aluminum cast slabs and plates with acutely fine microporosity. ACP 5080R, ACP 5080P, ACP 5080RS, ACP 5080MF, ACP 5754, ACP5052 and ACP 6000 are all suitable for component parts of various kinds. 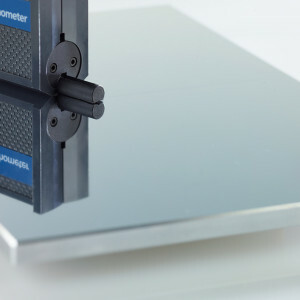 ACP 5080 GIANT makes exceptional measurements up to 110″ WIDE ( 2,800 mm) achievable. 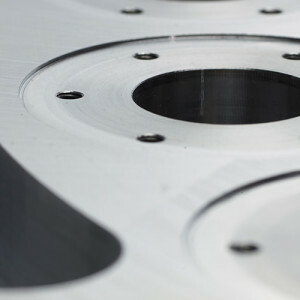 The double-sided, surface-machined aluminum rolled plates of the PLANAL series are available from a gauge of .250″ upwards. 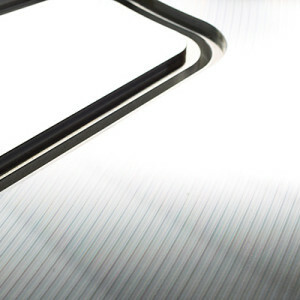 They can be produced at widths of up to 98.00″. 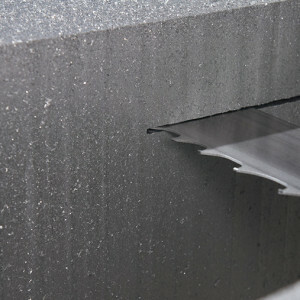 Plates precision cuts, round blanks or rings in desired measurements are equally manageable. 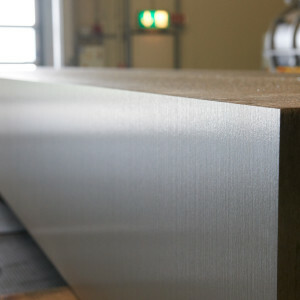 ACP aluminum cast plates are our core competence. Whether aluminum cast plates, or aluminum rolled plates: semi-finished aluminum products are our business. Since 1970 alimex has been a key part of the aluminum industry, and we give great service while supplying these materials successfully. The high strength 7000 series aluminum alloy from Alimex is very beneficial for applications that demand high mechanical properties, in combination with an excellent machinability and material stability.